Patients in Hull benefit from new Access+ service. Since Monday 1 October 2018 patients in Hull have been benefiting from access to medical appointments outside of usual GP surgery hours through a new extended access service, Access+. City Health Care Partnership CIC (CHCP CIC) has been awarded the contract on behalf of a partnership of practices. 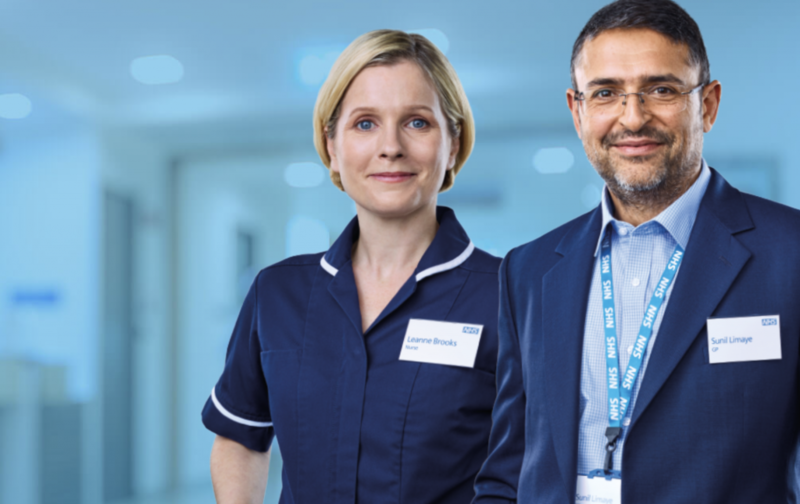 Access+ allows patients to book a routine appointment with a range of health professionals, including GPs, nurse practitioners and other experienced clinical staff, outside of usual GP surgery hours, including evenings, weekends and bank holidays. The service is currently being delivered at Bransholme Health Centre, Park Health Centre and Wilberforce Health Centre and operates on an appointment only basis. Appointments can be booked through a patient’s usual GP practice, or by calling 01482 247111. Appointments are pre-bookable and for routine medical needs only. Patients are not necessarily seen by their own GP or at their GP practice, but all patients registered with a GP in Hull can access the service. Patients requesting appointments through Access+ will be asked relevant questions about their need for an appointment, also known as clinical triage. This means they will be directed to the most appropriate clinician for their individual medical need. In addition, patients will be asked to give their consent to allow their usual practice to share their medical record with the service. This enables clinicians within the service to have access to the full patient record which may contain important information that might influence treatment or advice. Be the first to comment on "Patients in Hull benefit from new Access+ service."